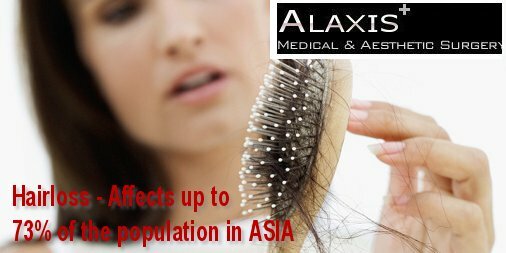 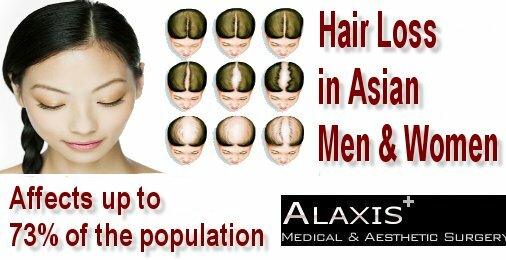 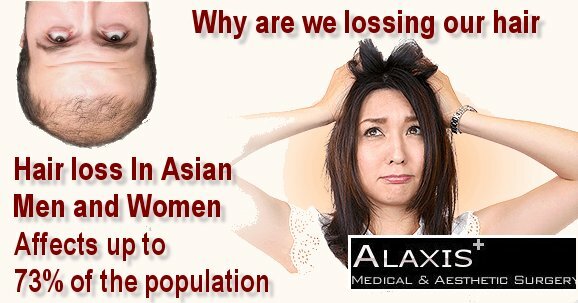 We are proud at Alaxis Aesthetics Clinic to highlight a new technique based on capillary regenerative therapy to combat hair loss. 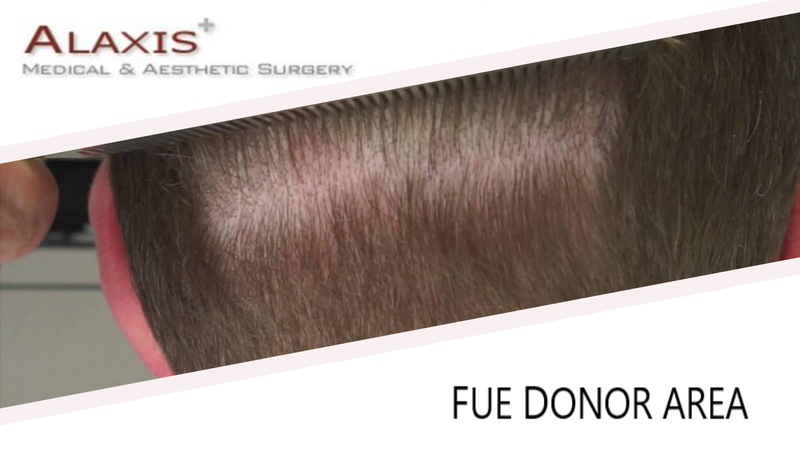 It is using an “autologous suspension (from the same individual) of skin cells” to regenerate the scalp. 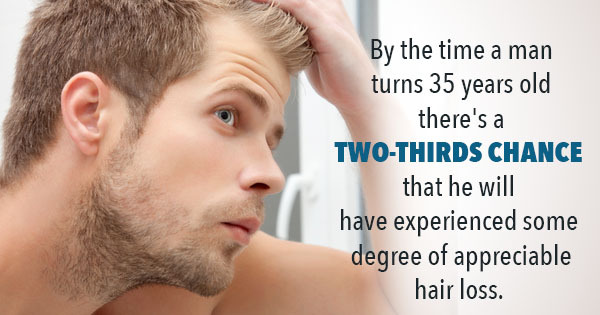 This technique is called REGENERA ACTIVA.